There is nothing quite like seeing beautifully installed hardwood flooring when you first enter a home or building. When space is empty, and there is nothing except walls, it’s the striking look of the hardwood floors that elevate the look of a room. Hardwood flooring adds depth and texture to any room in a home or office. Choosing the wrong flooring decision can be costly. Niles Floors and Blinds can help you select the perfect hardwood flooring to match your residential or commercial space. 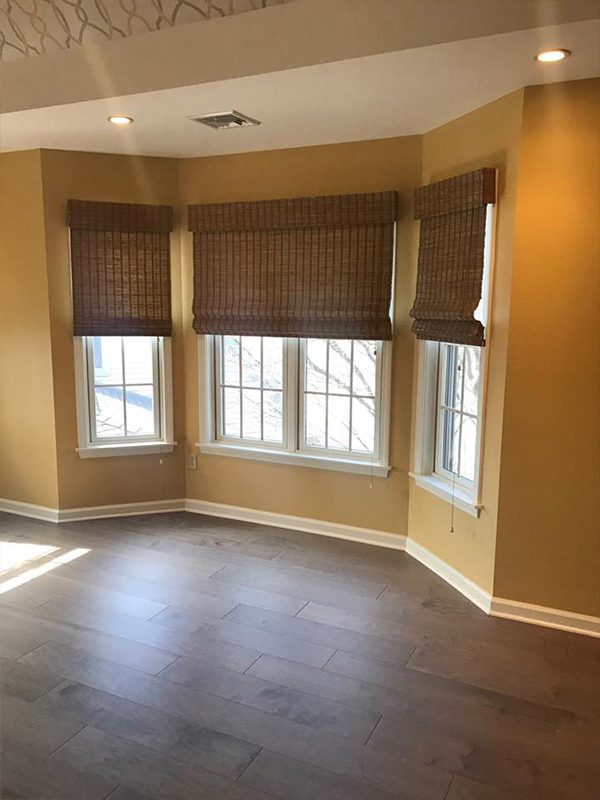 When you begin to choose hardwood flooring choosing the perfect color, style and texture can be intimidating, but Niles Floors & Blinds can make this experience an enjoyable one. Start with scheduling a free floor design consultation. Niles Floors & Blinds will provide you with many flooring possibilities and pricing options to meet your budget. Niles Floors carries multiple hardwood flooring options in the Mohegan Lake showroom so you can choose from a wide selection of flooring on premises. A flooring expert can also come to your home. If you are looking for a distressed vibe, consider white oak which achieves an authentic style in knots and streaks with exceptional overall beauty. Maple wood with its vibrant color and subtle characteristics provides an understated elegance. To liven a darker room, Ash wood has light tones and features smooth grainy and mineral streaks. You may want to add a distinctive charm with the finished color and natural grain of Hickory wood. There is also Walnut wood for a sophisticated finish. You can view all these samples and many more at Niles Floors & Blinds. 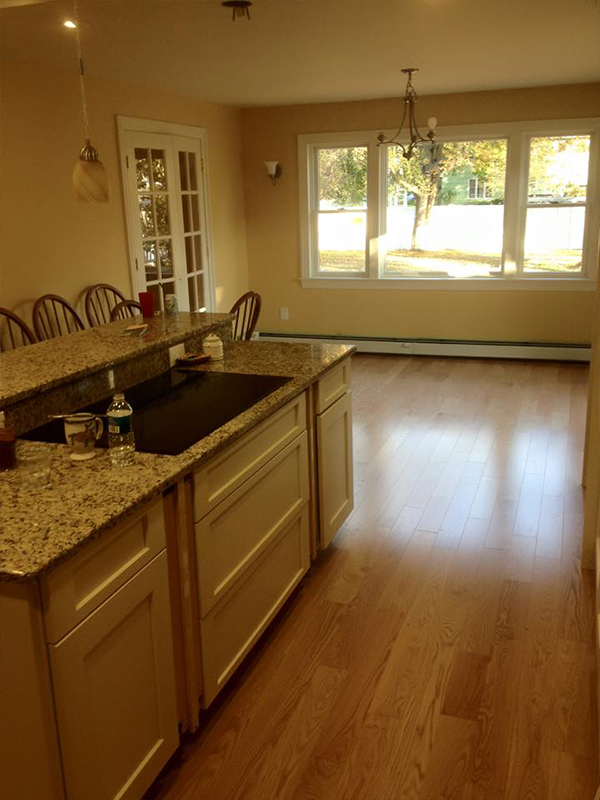 The owners and brothers Anthony & Pat Viverito can walk you through all the flooring styles and options. Engineered hardwood floors are made up of layers. The top layer is 100% material wood, as is the bottom layer, the middle layers are crisscrossed plywood making an extremely stable core. Engineered hardwood floors are less likely to expand, contract or shift when exposed to moisture and temperature changes. Engineered hardwood flooring is the perfect choice for finished basements. Wide plank flooring evokes a feeling of quality and sturdiness. Due to the extra width and length of these planks, they deliver drama and seamless lines in most any space. Smaller, thinner planks can sometimes give a cluttered feeling in a small area, while the wide plank flooring elongates and enhances the room while using less of them to cover the floor. Many homeowners are choosing engineered hardwood floors in living rooms, kitchens and bedrooms too. Prefinished hardwood floors are faster and easier to install. Fully coated and finished before installation means these floors already have stain resistant coating applied. 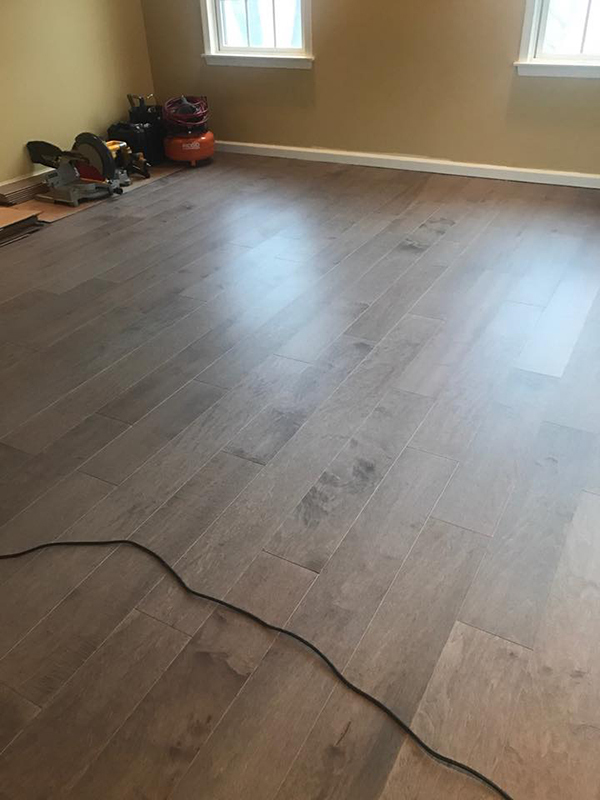 The flooring has been dried in a factory controlled environment, which means there is no odor and its ready to be lived on right after installation. Niles Floors & Blinds is renowned for superb quality on all types of hardwood flooring. Call to schedule a free flooring consultation at 914-737-6780 or contact us today to discuss your flooring needs. Niles Floors & Blinds will help you select the finish of your wooden floors to match your existing décor. 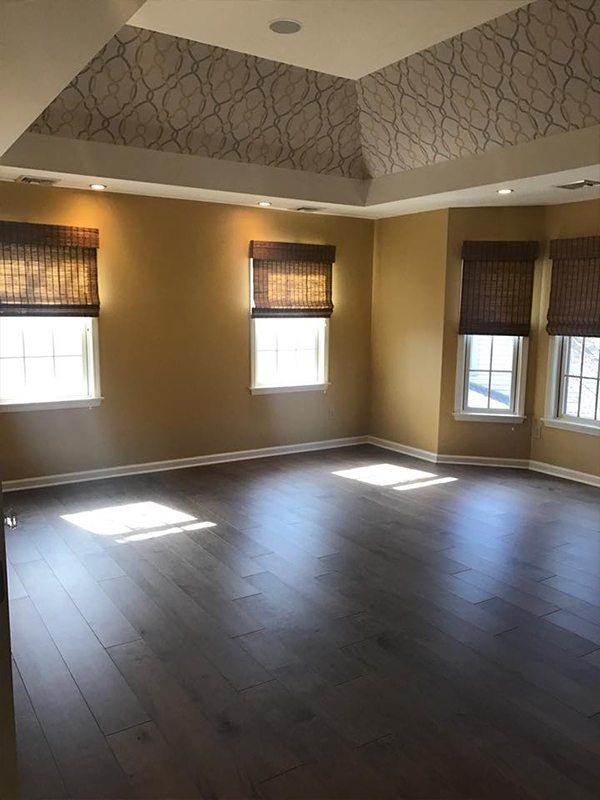 Whether you have a new home build or your renovating, the flooring experts at Niles Floors will help you select your desired texture and color. Niles Floors and Blinds features life-size flooring samples with natural grains to show off the possible flooring textures you can choose. 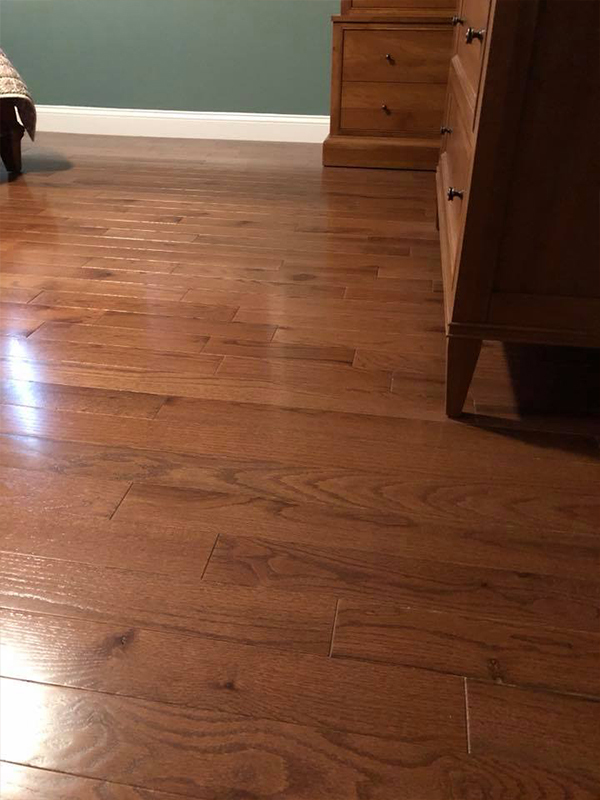 Each floorboard sample has a unique look and feels from smooth to grainy and anything in between. Are you seeking a rustic, distressed look for an aged appearance or a soft and modern look? Distressed hardwood brings a weathered and time-worn look that only gains character with wear. More contemporary floors contain bamboo, cork, or linoleum flooring materials. The importance of flooring in a home or building is crucial. Wood flooring is the backdrop to your home, lifestyle or business foundation. It is present throughout every room and can have a significant impact on the look of your home or office. Wood flooring has been the symbol of sophistication, taste, and style, whether urban or rustic, contemporary or vintage. 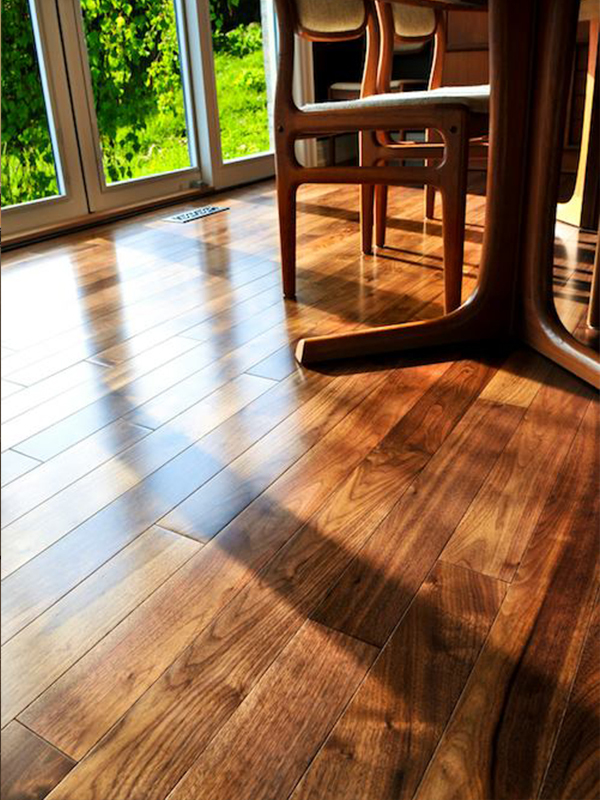 Naturally beautiful and timeless, a wood floor in any home or place of business adds richness and warmth. 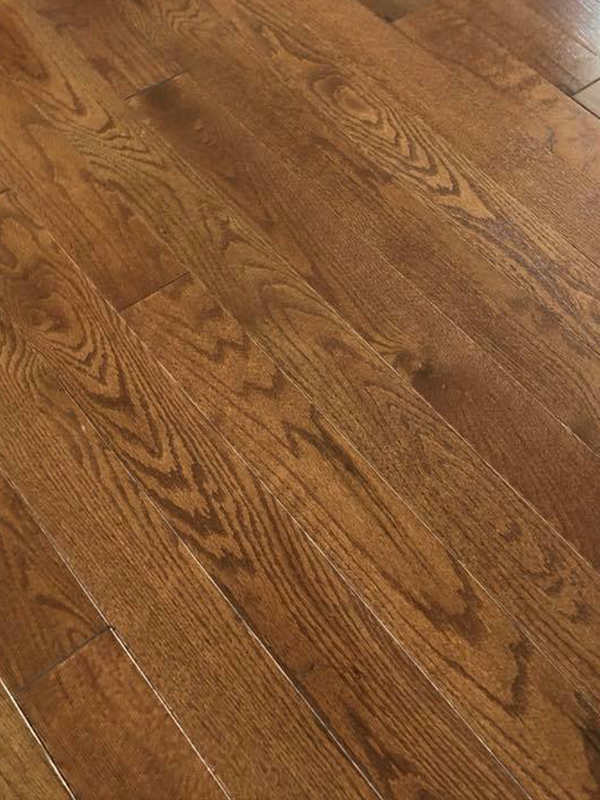 Wood flooring also adds value to your home when reselling. Niles Floors & Blinds uses top quality manufacturers such as Shaw Flooring and Mohawk. Contact Niles Floors & Blinds for the best flooring advice and products.